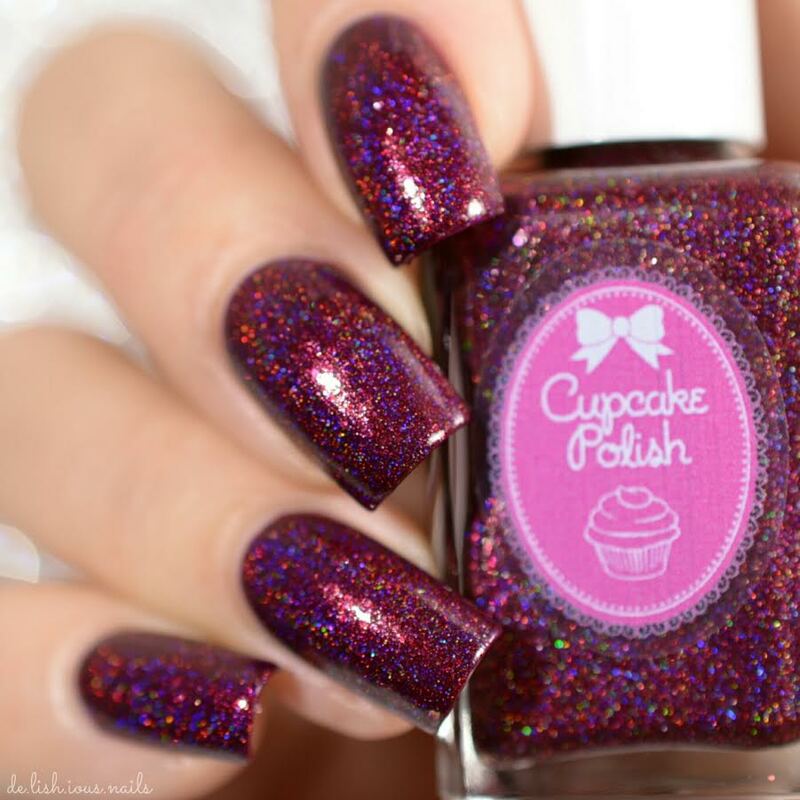 5 days left to purchase your Cupcake Polish x Crystal's Charity Lacquer collaboration! 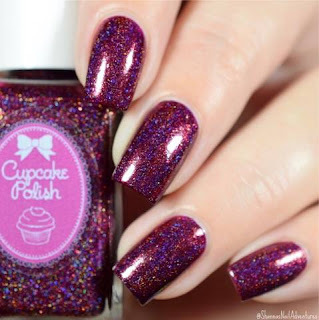 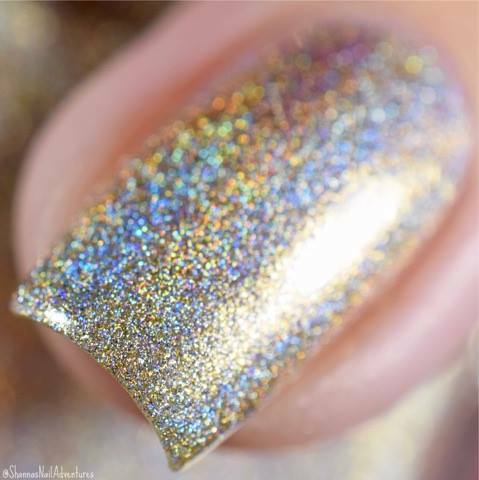 Cupcake Polish has created 2 beautiful new holos to help raise money for Mother's Against Drunk Driving (MADD) and $4 from the sale of each of these special polishes goes directly to the charity! MADD is an advocate and a support system for those who have been affected by drunk driving. 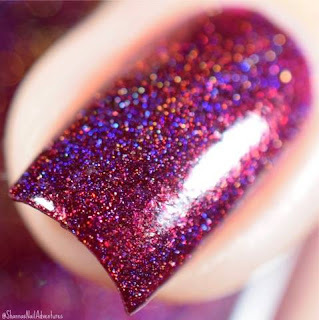 I hope you LOVE these two polishes- Arrive Alive and In Our Heart's You'll Always Stay as much as we do! 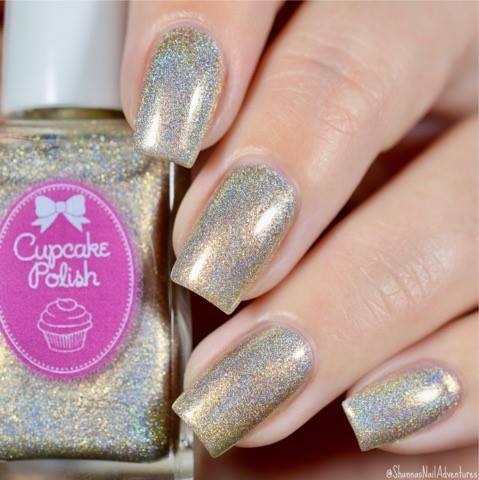 They are available NOW at www.cupcakepolish.com and this sale ends November 20th! If you would like to stay updated on future charity sales (from other brands), please join the Crystal's Charity Lacquers Facebook Group to stay updated!